Albany Optometrists ⋆ Look Better. See Better. Feel Great. Look better. See better. Feel great. As a locally owned optometry practice, we offer friendly, personalised eye care for all the family. From eye exams and glasses to contact lenses and specialist eye testing – you can be assured of the best solutions, service and advice. Comprehensive eye exams with warm, friendly service. 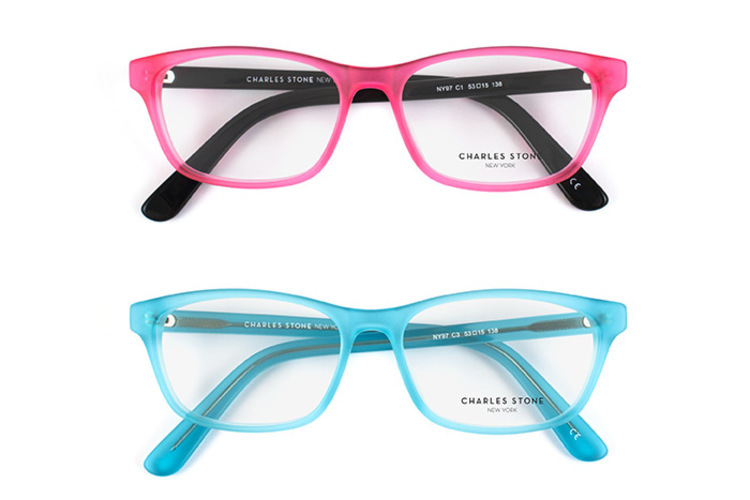 High quality fashion frames at affordable prices. The latest in lens technology, New Zealand made. More comfortable and simpler to use than ever before. Find out more about behavioural optometry. Find out more about Irlen Syndrome.